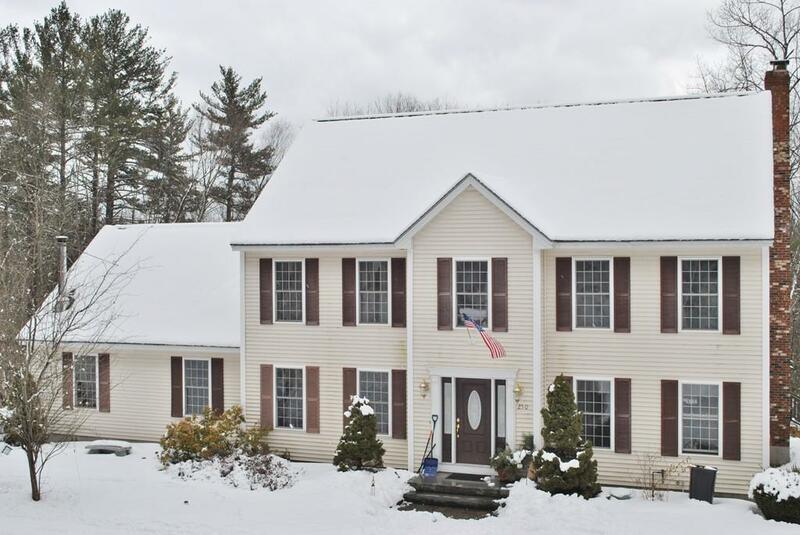 Beautiful, Spacious and Conveniently Located Contemporary Colonial home, mins from the Milford Oval & 101A/101 to Manchester/Nashua while offering a private lot with 6 acres of nature & woodland! 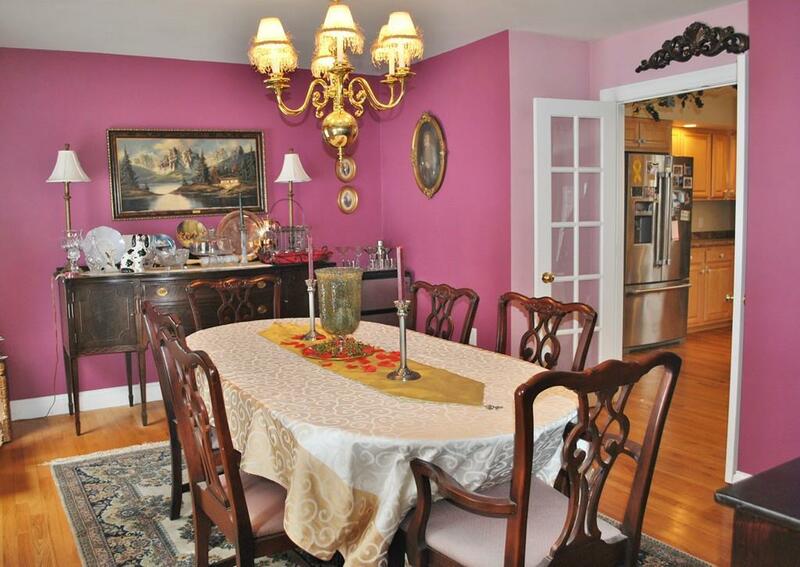 This home has been lovingly maintained by the original owners, enhanced with perennial gardens/plantings, decorative trees and other outdoor lifestyle additions! Abundant natural light shines through large windows in each room. A large open concept kitchen has lovely eat-in area that flows to the fireplaced gathering area, formal dining rm, living rm & huge Great Room with Cathedral Ceiling; the perfect spot for a pool table, large screen TV, Bar or Playroom! 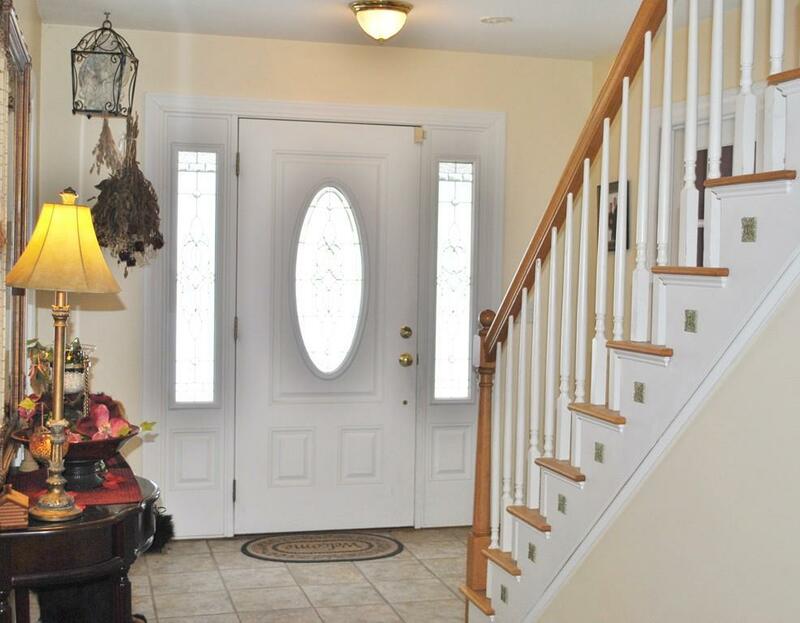 Upstairs, offers a 2 story open foyer, enjoy a Master Ensuite, & walk in daylight closet. 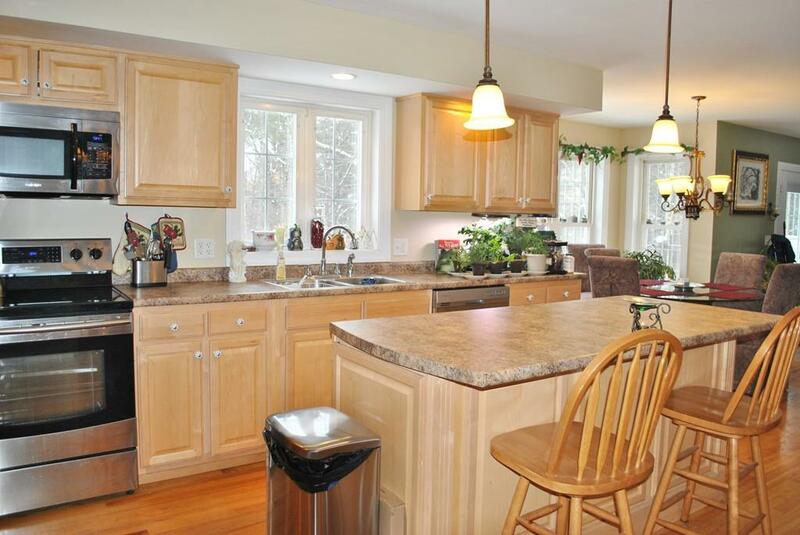 Three additional bedrooms & a 2nd Full Bath. Recent updates include; New Deck & Patio Door, Abv Grnd Pool, Hot Tub, Fire Pit, New Septic Leachfield, New SS appliances, 2 New HVAC systems. Showings Begin Saturday 3/9/2016.